Last week, I attended the launch of Talika Lipocils & Black at Zebra Square. It was my first time to Zebra Square and I had no idea how to go to Jalan Kampung Pandan off Jalan Tun Razak. Fortunately, the very kind Cindy advised me to take the Star LRT to Pandan Jaya station. I reached there safely albeit the taxi driver's refusal to drive me to the door step. He insisted that I crossed the busy roads. Upon reaching the venue, I was greeted by the friendly staff of Talika. 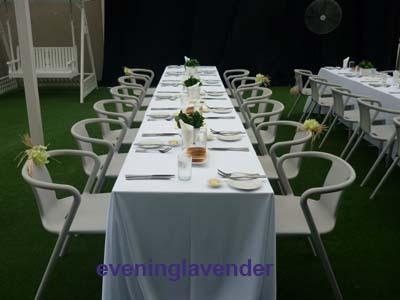 The event room was beautifully decorated with white roses. I simply loved the ambience of the room. I saw some familiar faces and felt very much at home. 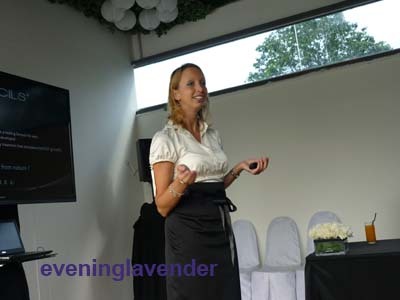 The presentation was conducted by the lovely Ms Sina Deubner, the Area Sales & Marketing Manager of Talika. She is based in Talika's Hong Kong office. I simply love her presentation about the history of Talika. Talika is a brand which is synonymous with eye lashes, at least this is what I think. I have heard of Talika more than 10 years ago. 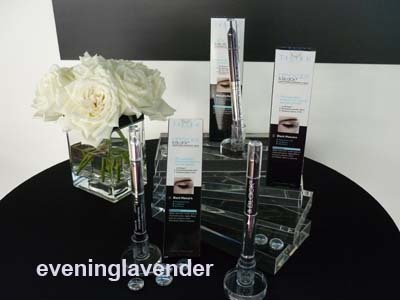 However, I did not know about the evolution of their lash products until this event. 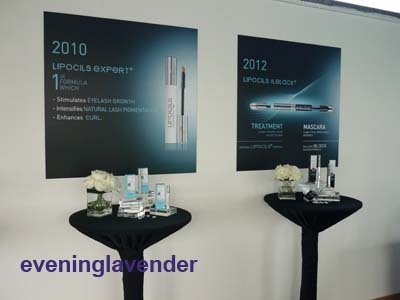 The 1st generation of lipocils (1948) is stored in a small jar while the 3rd generation (2010) is the Lipocils Expert. 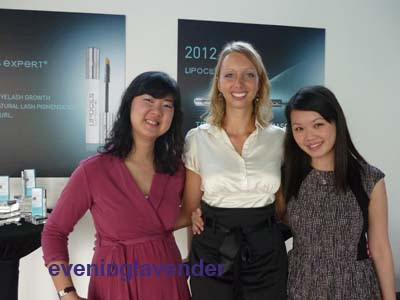 According to Ms Sina, Lipocils eyelash serum will stimulate the lashes to grow to their optimum length and volume. At the same time it will help the lashes to curl naturally. The serum will also strengthen the lashes and reduce fall out. However, the key is to apply it day and night for 28 days. Thereafter, to apply once daily for maintenance. The keratin-stimulating mascara is to be applied after the serum where necessary. The double sided wand has 2.5ml of products on each side. Important note: Lipocils must be applied to clean lashes. 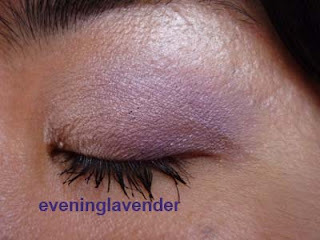 The product must be applied at the lash line. 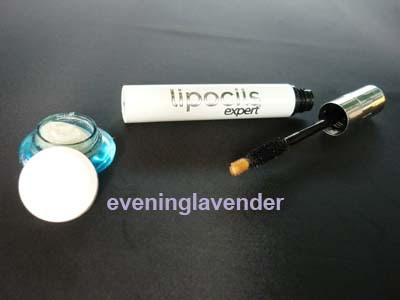 If you have to apply eye cream etc, ensure that the lipocils is applied first, followed by your other eye products. 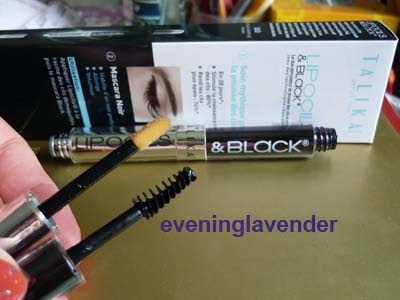 On the left end is the applicator for the lipocils lash growth serum, On the right end is the mascara wand. 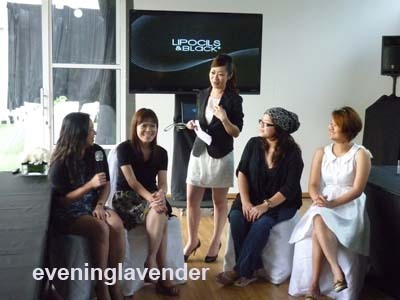 The 4 bloggers who tried the product for 28 days shared their testimonies. Their "before-after" pictures of their lashes were shown to us and I must say that I am impressed with their results. Needless to say, all of them were very happy with their results too. My lashes after using Lipocils & Black. I felt that the mascard formula is a bit too wet for my liking. My lashes clumped together. Talika & Black retails at RM142 and is available at Parkson (various outlets) and Metrojaya Mid Valley. Thanks to Talika for organizing this event! 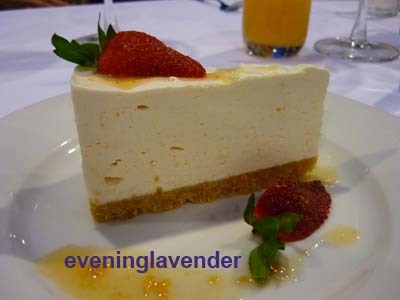 I enjoyed the session and the lovely chat with Ms Sina and other bloggers during dinner.